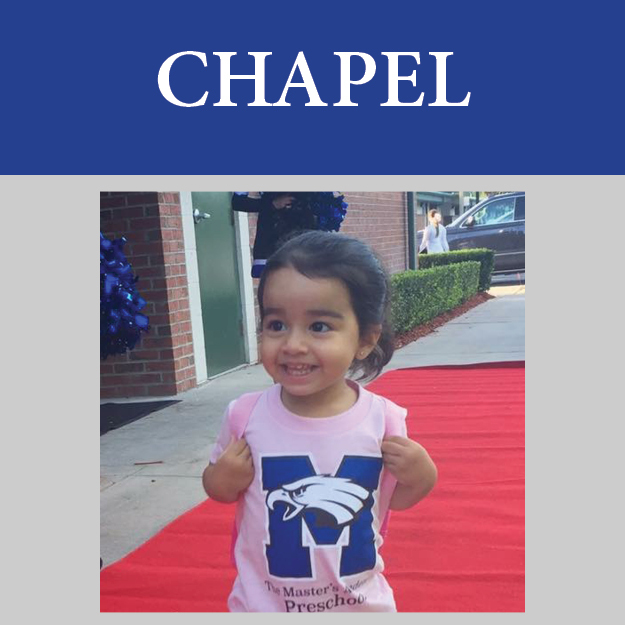 TMA's Preschool offers an age-appropriate learning environment for each individual student, meeting their needs academically and developmentally. 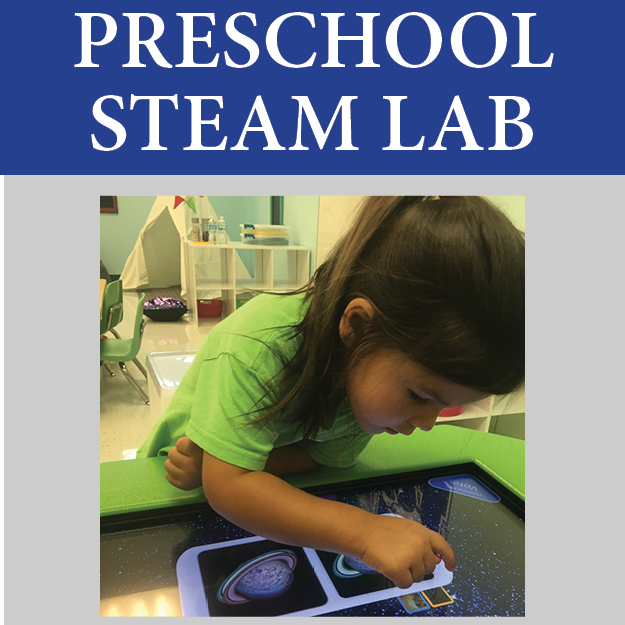 Students range in age from 18 months - 5 years old in seven interactive classrooms where they learn about God's love through play and hands-on learning. 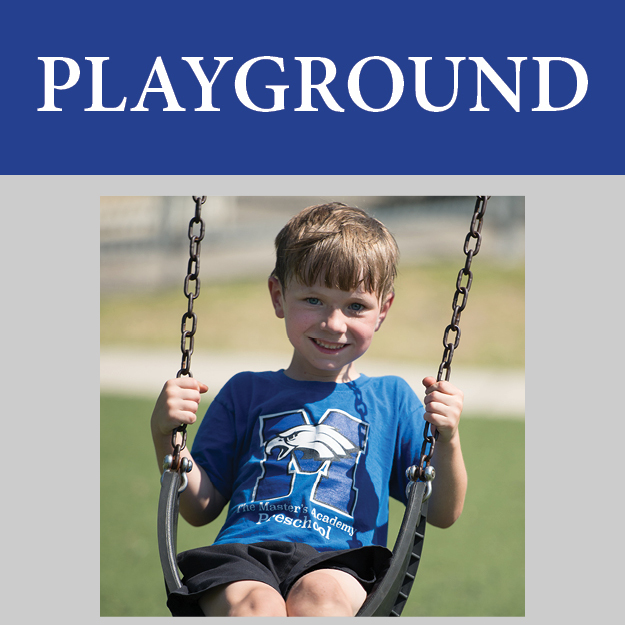 Discoverers - Discovering God’s love in a fun-filled learning environment. Explorers - Exploring all that God created through hands-on learning. Navigators - Navigating God's world through collaborative and interactive learning. Creators - Using God-given talents to create through hands-on experiences. Adventurers - Growing faith in God by taking risks with new ideas and concepts. Investigators - Asking questions to solve the mysteries of God’s creations. Trailblazers - Trailblazing a path through God’s big story. 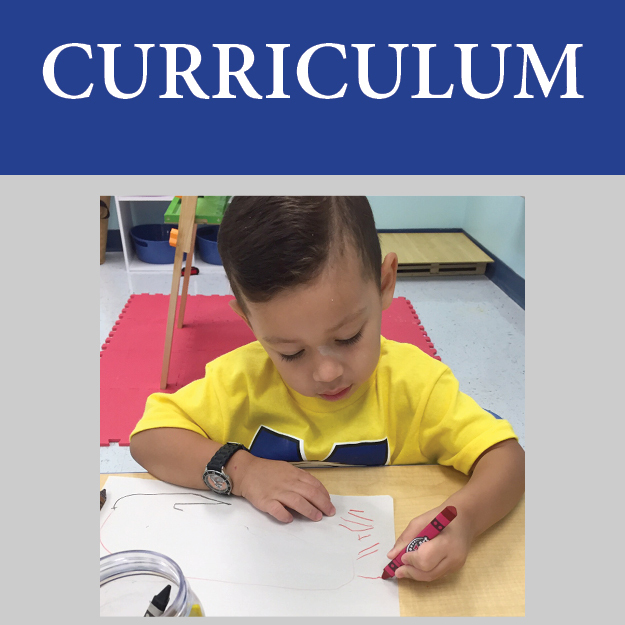 TMA Preschool is currently accredited under Florida Kindergarten Council (FKC) through Florida Council of Independent Schools (FCIS). Florida Kindergarten Council members recognize the great importance of the early years in a child’s life. A good beginning enhances a child’s joy of learning, which in turn results in positive and enthusiastic attitudes towards academic study in the future.